Must See! 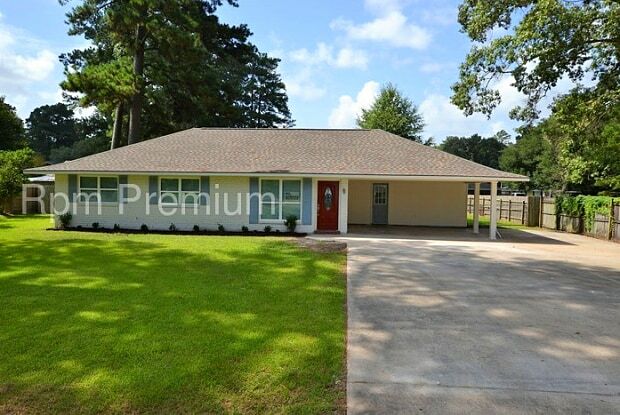 Beautifully renovated 1519 square foot, 4 bedroom, 2 bath home in Indian Mound Subdivision located in award winning Central School District. 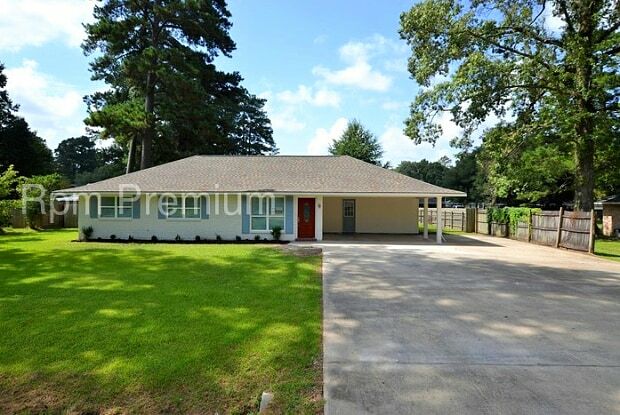 This totally renovated property which sits on a one acre treed lot features: new roof; fresh paint inside and out; new lighting; new ceiling fans; new plank ceramic tile flooring throughout; new HVAC; new hot water heater; new custom cabinets; granite counters throughout; open floor plan living/nook/kitchen; kitchen equipped with: dishwasher, electric range, dual wall mounted ovens, island with stand alone lighting and electrical receptacle, garbage disposal; laundry room with washer/dryer hookup, shelves, and storage closet; Amenities include: RV hookup; double wide driveway for RV parking; large fenced backyard with dual entry gates; treed lot; patio with gas hookup for grilling; two car carport; RV Parking and Hookup; ceramic surrounds and framed mirrors in bathrooms; ceramic back splash kitchen counters. Must see to appreciate! Rental Terms: Rent: $1,650, Application Fee: $55, Security Deposit: $1,650, Available Now Pet Policy: Cats allowed, Small dogs allowed This property allows self guided viewing without an appointment. Contact for details. Have a question for 17008 Pernecia Avenue?